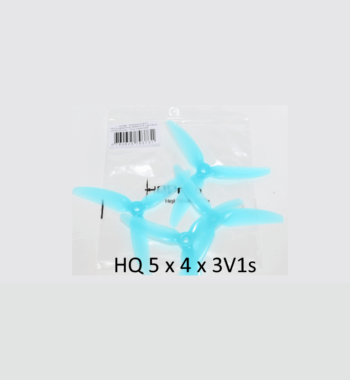 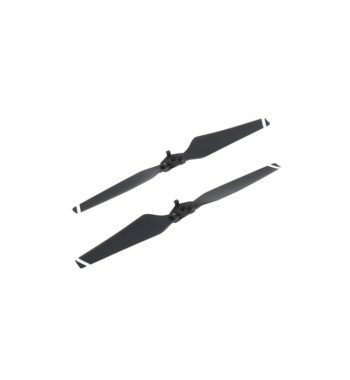 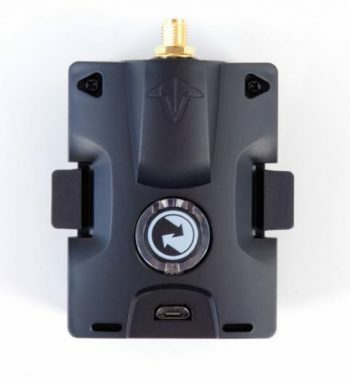 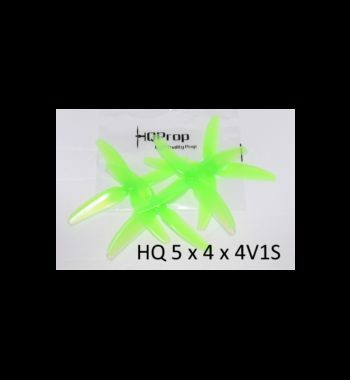 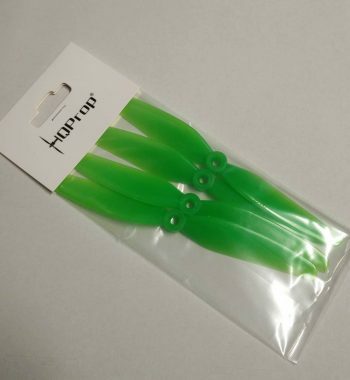 HqProp 7 X 3.5 X 3 V1s – Each pack come with a set 2 CW and 2 CCW props – 4 props in total. 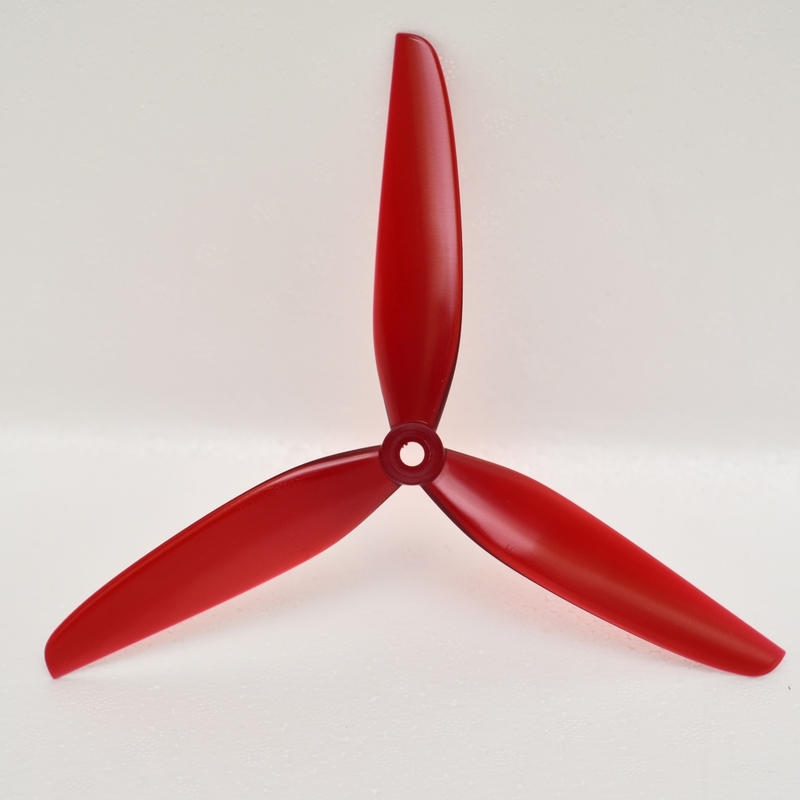 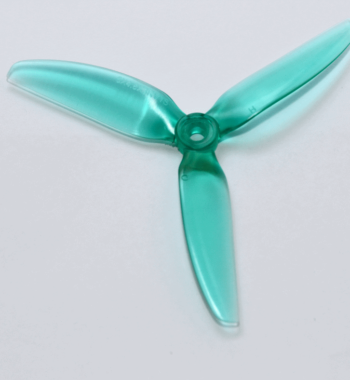 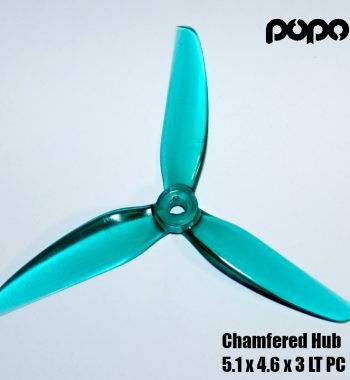 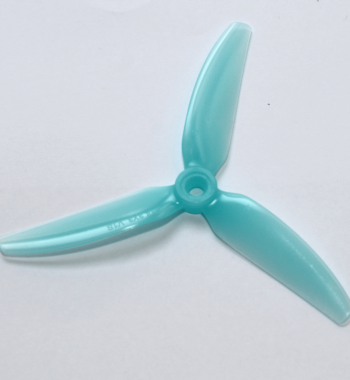 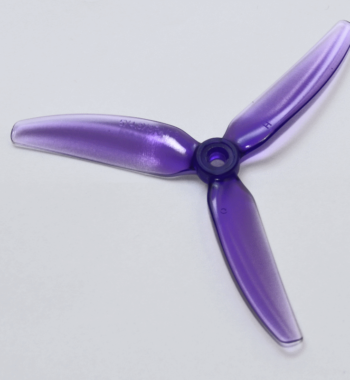 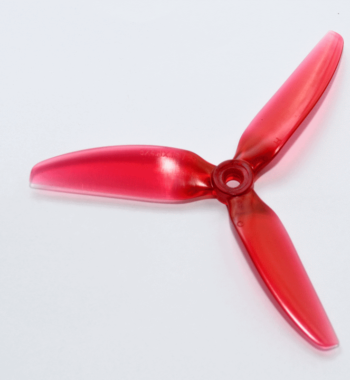 Finally we have stock of the new 7inch Triblade from HQProp. 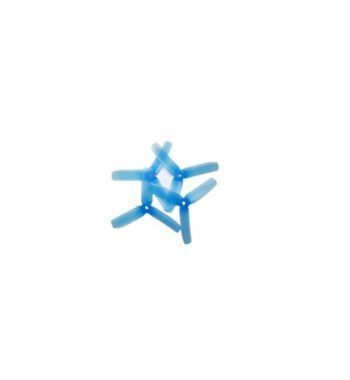 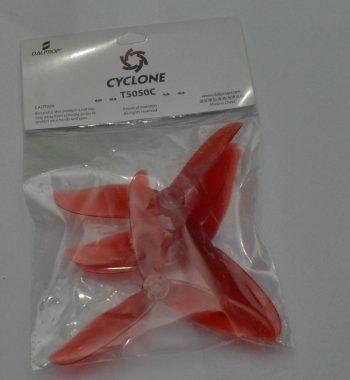 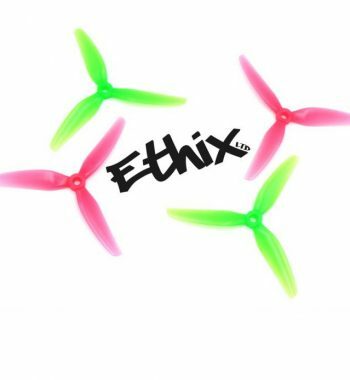 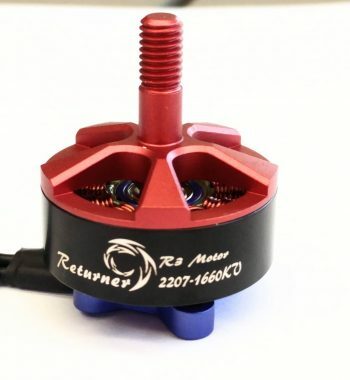 These packs are suitable for the Brother Hobby 2207 – 1660kv motors , for your “endurance” or “long range” quadding (if there is a word for it). 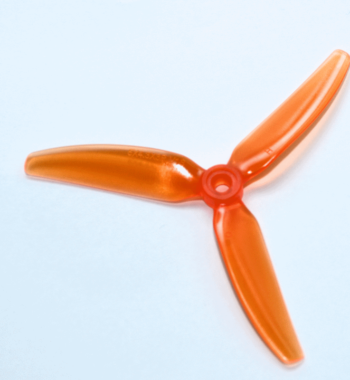 Each pack come with a set 2 CW and 2 CCW props – 4 props in total.